When you are a part of BUDM, you are a part of something bigger than yourself! Butler University Dance Marathon stands with Riley Hospital for Children and cancer research by engaging the campus and the Indianapolis community though our impact on the lives of past, present, and future patients and their families. This student-led organization commits to leverage all available resources and raise funds to benefit those who are affected by Riley. 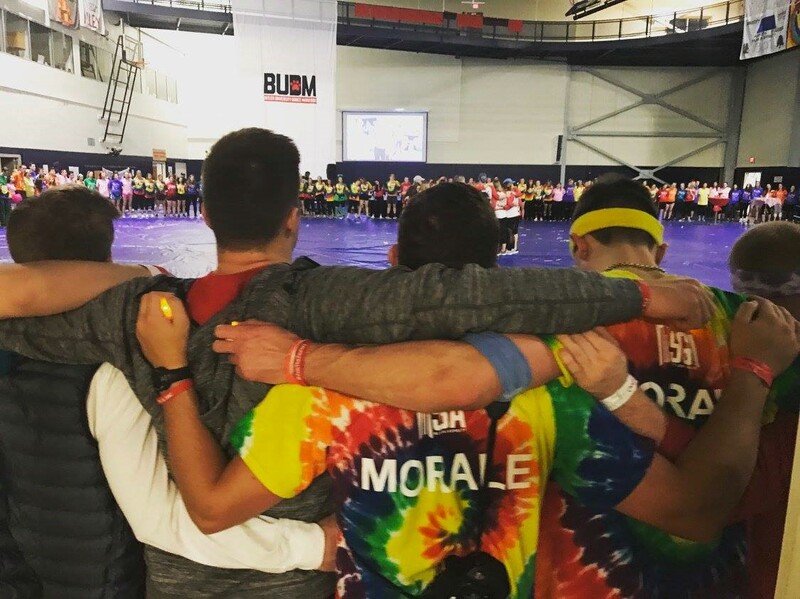 BUDM’s year-long fundraising and awareness campaign culminates in a 12-hour celebration of life, the annual Dance Marathon, complete with entertainment acts, Riley families, food and more! Anyone can be involved in BUDM regardless of affiliation, major, or amount of free time. There’s a place for you in BUDM if you’re For The Kids!